We will use a course by Rev. 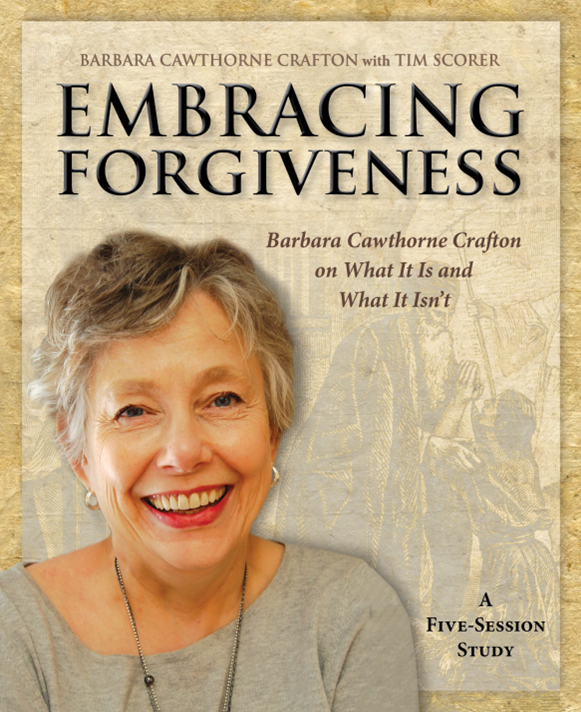 Barbara Crafton to discuss what Biblical forgiveness is and what it isn’t. If you’d like to see a little of what Rev. Crafton’s teaching style is like, you can watch a short clip here.